The Beef for Backpacks and Pork for Packs programs use donated cattle and hogs to produce beef and pork sticks for the Food Bank’s Food for Kids program. Beef and pork sticks produced for the program. 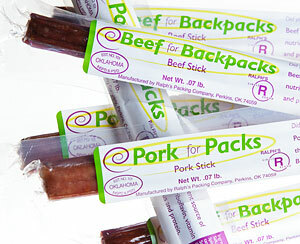 The Beef for Backpacks and Pork for Packs programs are a collaboration among the Oklahoma Farm Bureau Foundation for Agriculture, The Regional Food Bank of Oklahoma, The Community Food Bank of Eastern Oklahoma, Oklahoma Farm Bureau, Oklahoma Beef Council, Oklahoma Pork Council, Oklahoma State University’s Food and Agricultural Products Center, Ralph’s Packing Company in Perkins and Chickasha Meats. 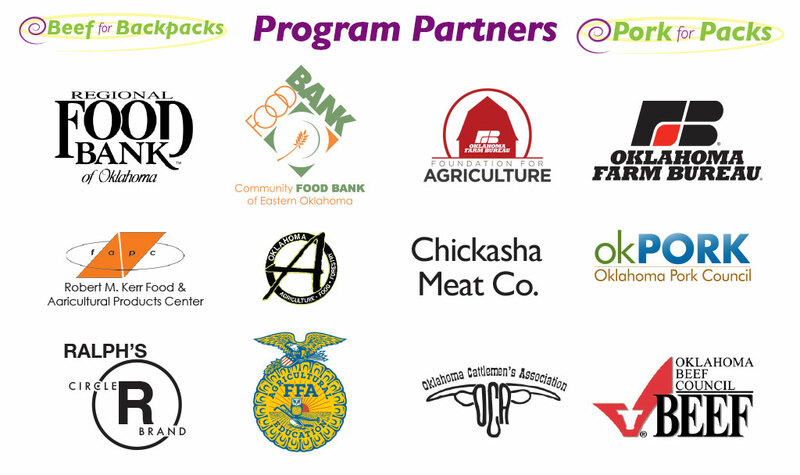 The Food for Kids program was started by the Regional Food Bank of Oklahoma in 2003 when they recognized the need to help supplement children’s diets when the school lunch program was unavailable. The program provides chronically hungry children, identified by school personnel, with backpacks filled with non-perishable, kid-friendly food to eat on weekends and school holidays. Between both food banks, the programs serve 596 schools in all 77 Oklahoma counties, providing backpacks to more than 35,000 chronically hungry children each week. To help sustain Beef for Backpacks and Pork for Packs, program participants are asking producers to consider a commitment of at least one animal per year. Your donation is tax deductible as a charitable donation to a 501(C)3 corporation, pursuant to IRS guidelines. Livestock donation receipt amounts will be based on USDA daily market price. A Livestock Owner/Donor Certificate must be completed to receive donation receipt.  To donate, contact Oklahoma Farm Bureau Executive Director Thad Doye at (405) 255-5316.